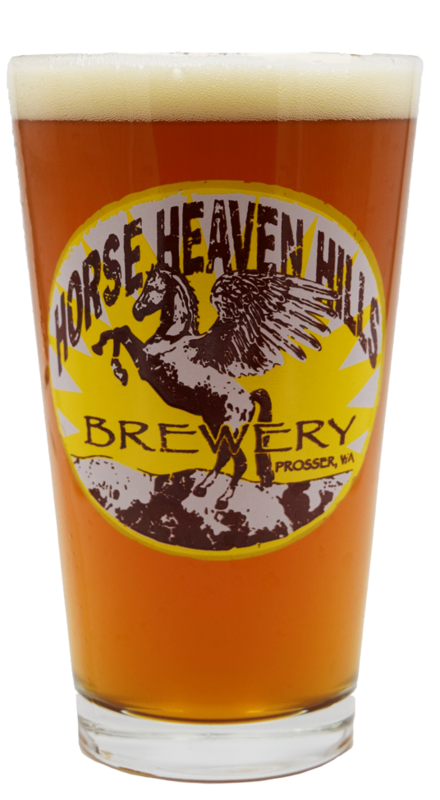 Horse Heaven beers are well balanced and finish smooth. During the brewing process, we utilize meticulous attention to detail while creating balance between the local, regional and a worldwide selection of malts, hops, and yeast. 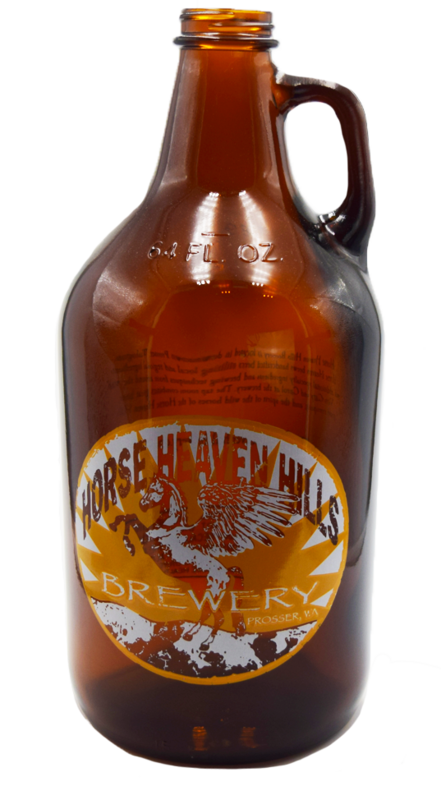 Head Brewer Anthony Vegar brews multiple styles and brewery originals. 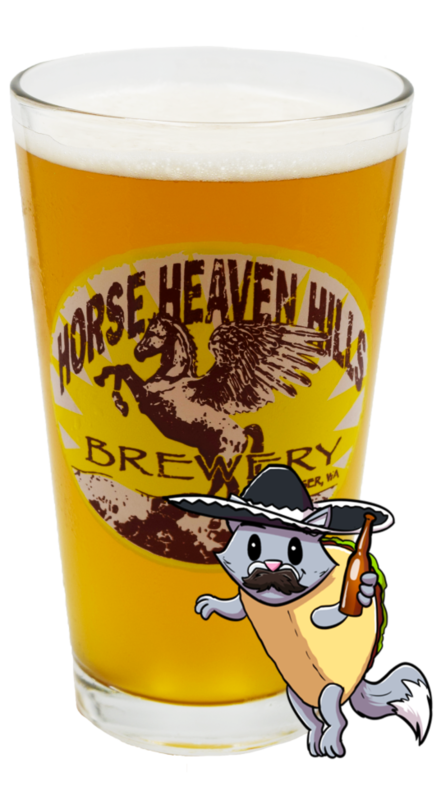 Squeaky clean pale ale brewed with Northwest two row single hop Eldorado. American Honey Beer, brewed with a verity of honey varietals, including Orange Blossom, clover & Snow Berry. 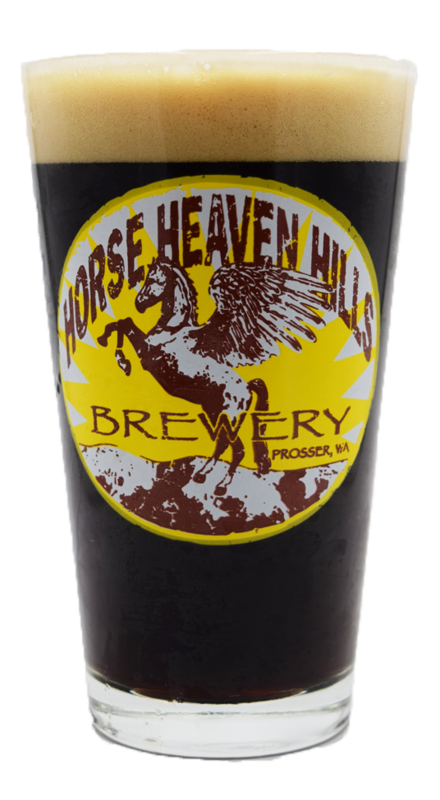 Premier northwest barley, dark crystal, roasted barley, and black malt. Northern brewer and Kent golding hopes. 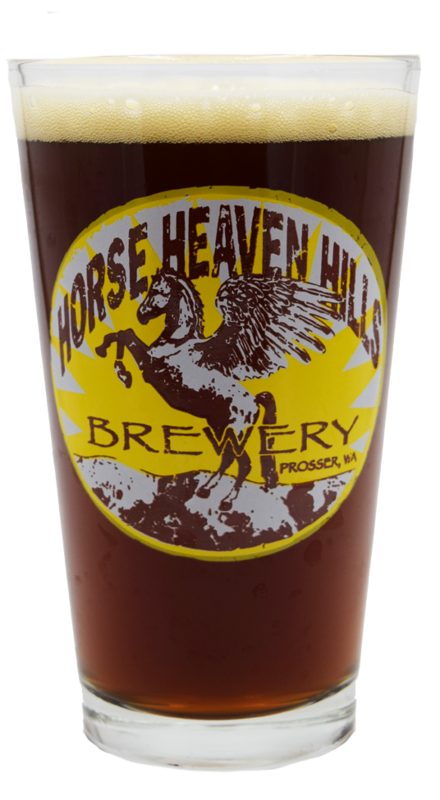 Smoking Anvil Scottish Ale Brewed for the Prosser Scottish Festival’s famous flying anvil pub. The “F#$*@ Off” beer. 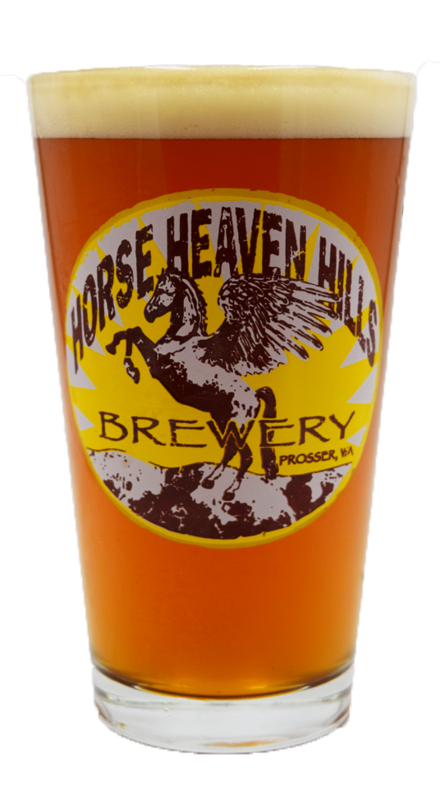 Classic northwest IPA using traditional “C” Hops: chinook, centennial, cascade. Beautifully balanced with a nice malt backbone. 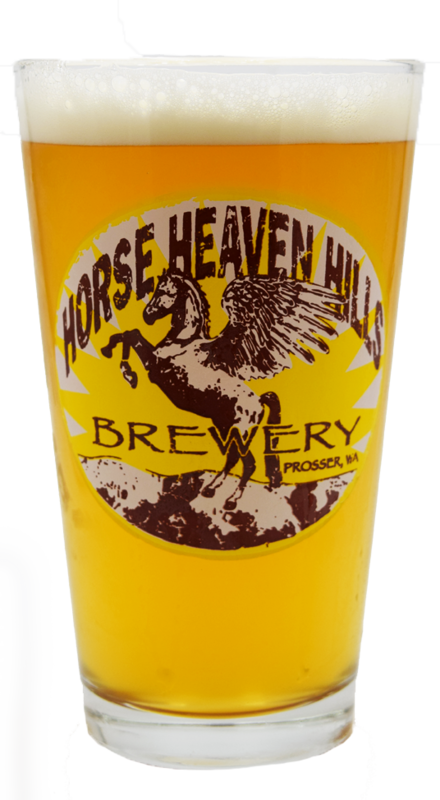 Each year Horse Heaven brews a fresh green hop beer within hours of harvest. 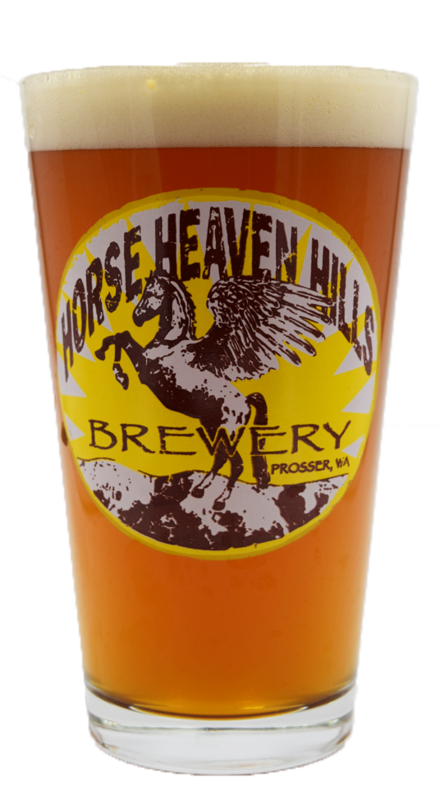 2017 we used fresh eureka hops from Prosser’s Golden Gate Farm.